If you struggle with fatigue, low energy or have trouble concentrating… it’s often due to a lack of Vitamin B12. Vitamin B12 deficiency is common. Your food just doesn’t have as much B12 as it used to. And your body is missing many of the tools it uses to absorb and transport B12. Vitamin B12 is responsible for hundreds of critical functions your body takes care of every day. Even a slight deficiency and you’ll feel it. Shisandra Chinensis to restore full-body energy and support concentration, memory and alertness. Re-Energized Spray today with no risk or regrets. 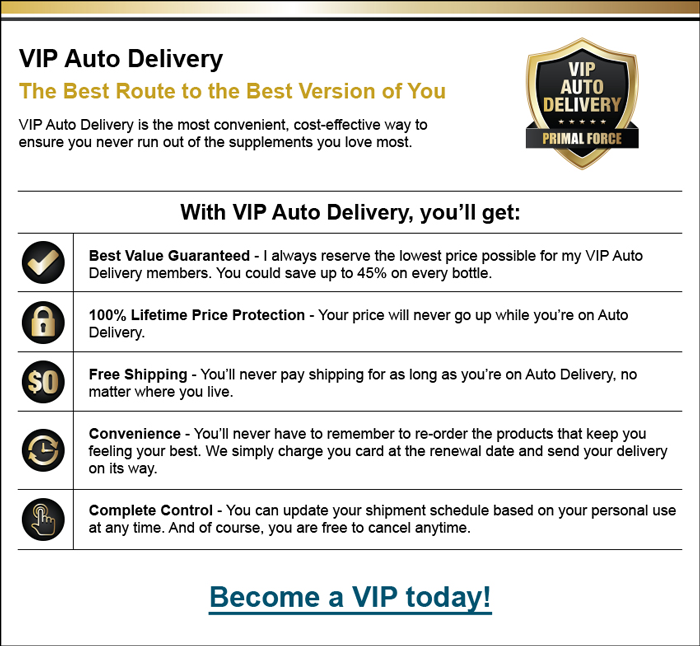 When you join my VIP Auto Delivery Program, you’ll pay just $18.71 per bottle and receive FREE shipping and handling for as long as you take Re-Energized Spray. You’ll SAVE 25%. That’s a total savings of $74.88 every year over the 1-bottle price! 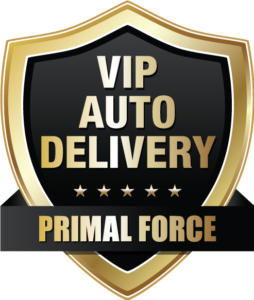 You can call to adjust the timing or quantity of delivery at any time. And you can cancel any time with no hassles. For your convenience, your credit card will be automatically charged only $56.14 every 90 days to ensure a fresh, on-time delivery of your Re-Energized Spray. And your satisfaction is fully promised! 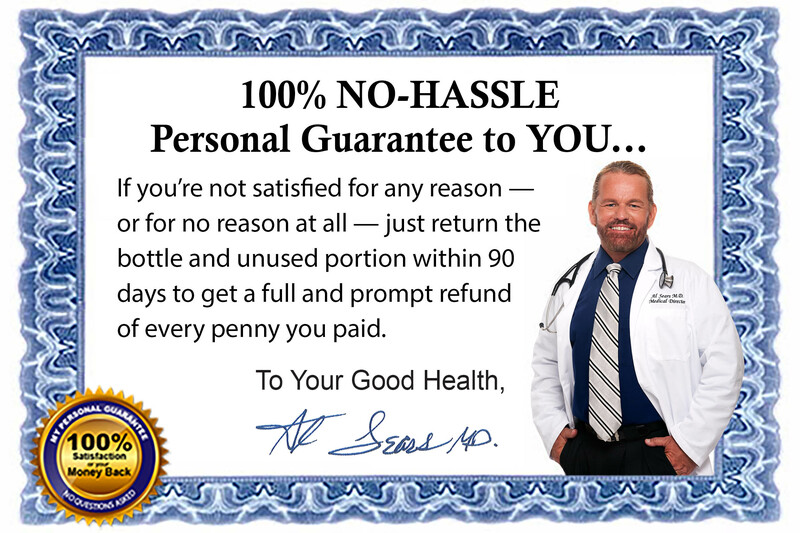 If you’re not satisfied for any reason…or for no reason at all… you can get a prompt refund of every penny you paid without further cost or obligation of any kind. That way, you risk nothing. You’ll SAVE 10% when you order a three-month supply of Re-Energized Spray for just $22.45 per bottle. 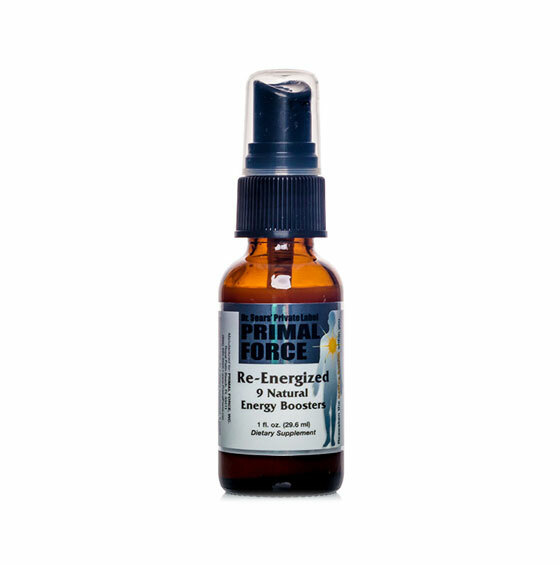 Order a one-month supply of Re-Energized Spray for just $24.95 plus shipping and handling.